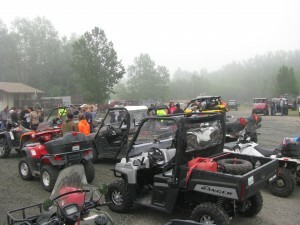 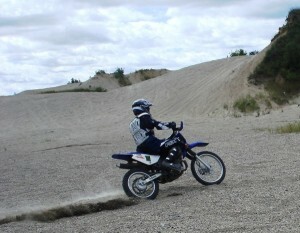 Don’t forget Registration for the ATV Jamboree opens on May 1st. Please email us at info@playintheextreme.ca for more information. 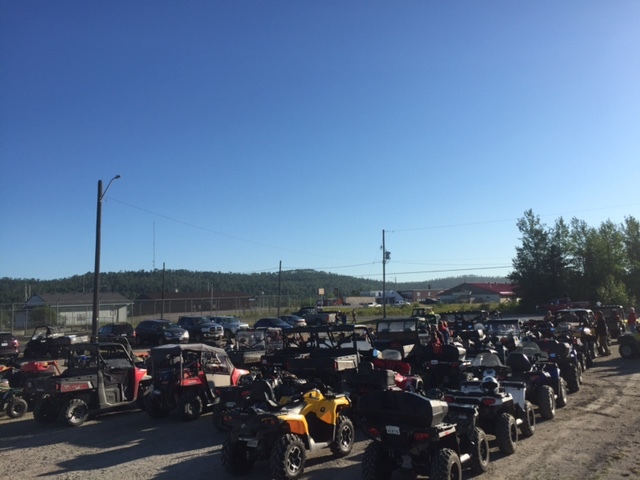 Cost of the ATV Jamboree this year has not been determined but it will include your lunch, dinner, banquet and poker hand where if your lucky you could win 1st Place: $3000.00 2nd Place $2000.00 3rd Place $1000.00.